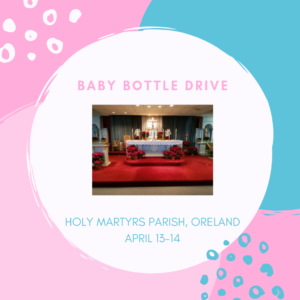 The Legacy of Life Foundation Bottle Drive is this weekend, April 13-14 and 7th at Holy Martyrs Parish, Oreland. 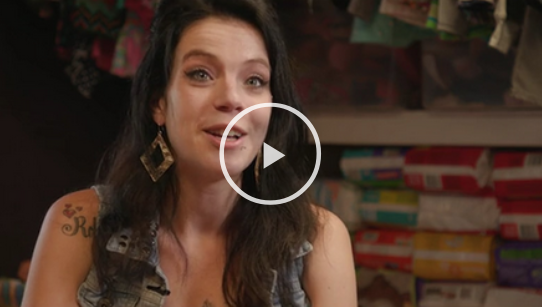 You can make a difference in the life of a woman and her child! Please take a bottle, fill it with your loose change, cash or checks made out to: Legacy of Life Foundation, and return the weekend of April 13-14. 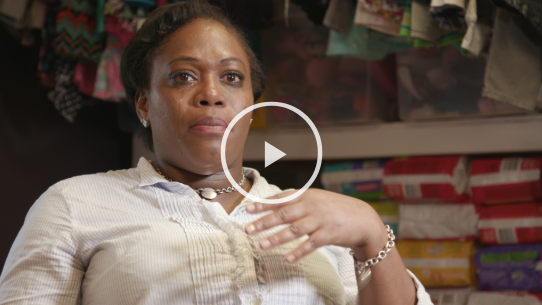 Your gift saves lives and transforms families!